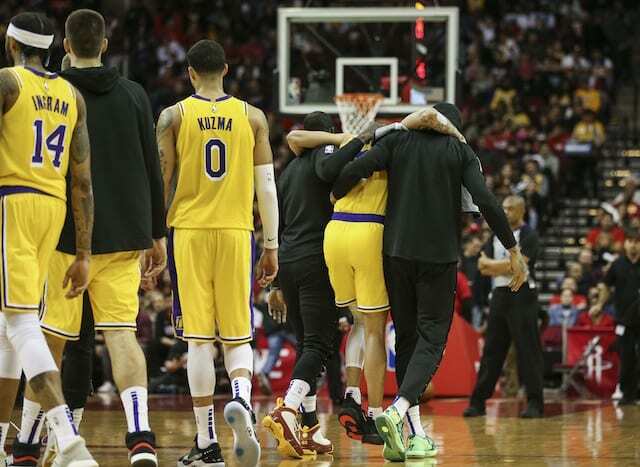 The Los Angeles Lakers, after exceeding expectations and starting the season 20-14, have been set back by an immense number of serious injuries. 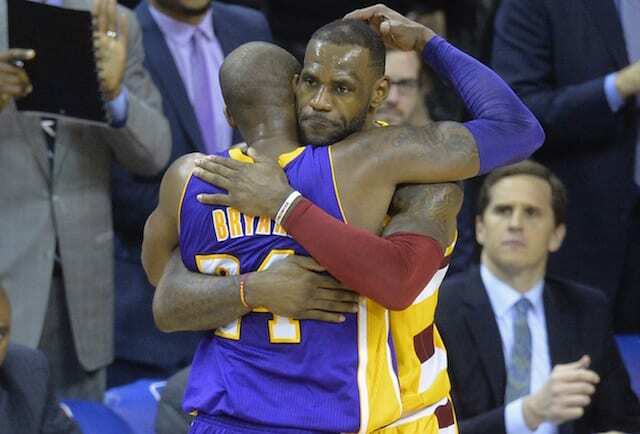 Since a big Christmas day victory against the Golden State Warriors, the Lakers have absolutely crumbled, going 11-26. 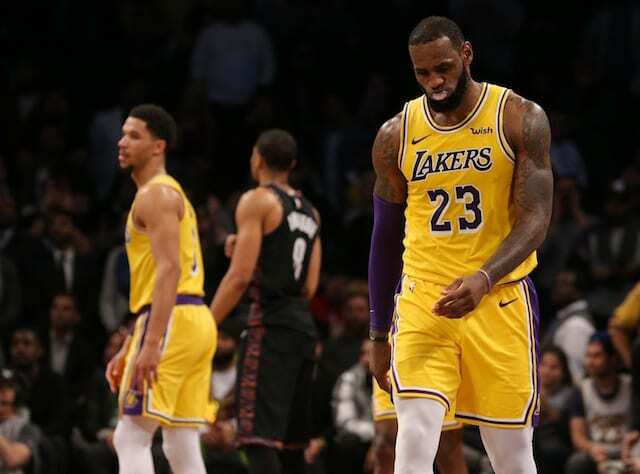 Major injuries to LeBron James, who missed 17 consecutive games after suffering a strained groin, followed by Lonzo Ball and Brandon Ingram, who both sustained season-ending injuries, is likely what caused the meltdown. Rajon Rondo has also missed significant time over two separate stretches. 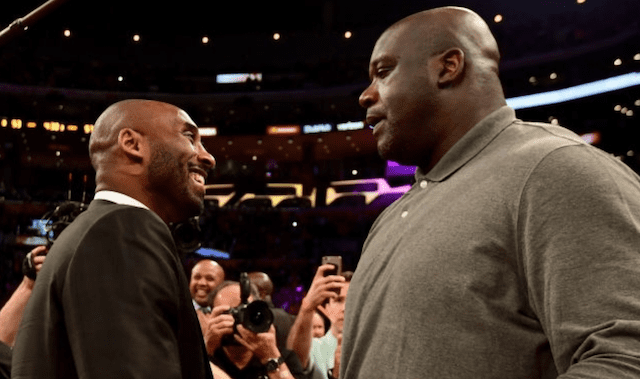 Bryant seems to have hope that based on the way the first half of the season went, the Lakers should have no problems starting from scratch next year. Right now, it’s extremely unclear who’s going to be on the roster when the next season begins in October. 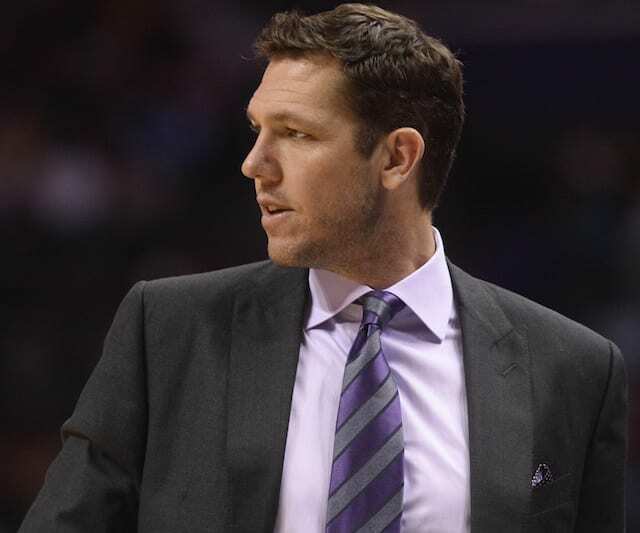 From free agency to trades and the Draft, the roster could have a completely different set of rotational pieces. 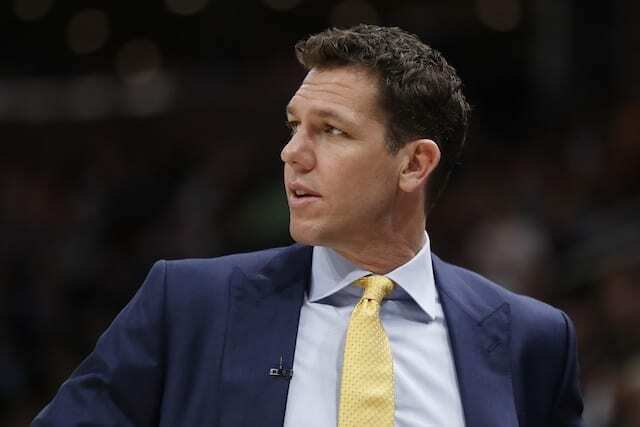 No matter who’s on the roster though, if the Lakers can escape from the injury bug for a season, the first 34 games of this year could be a good litmus test for what they can do. At least that’s what Bryant and others seem to believe.